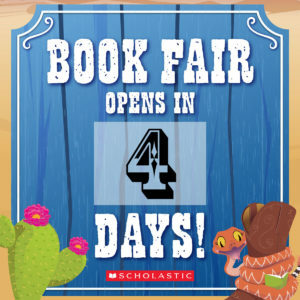 September 18, 2017 / admin / Comments Off on Book Fair is Coming Up! 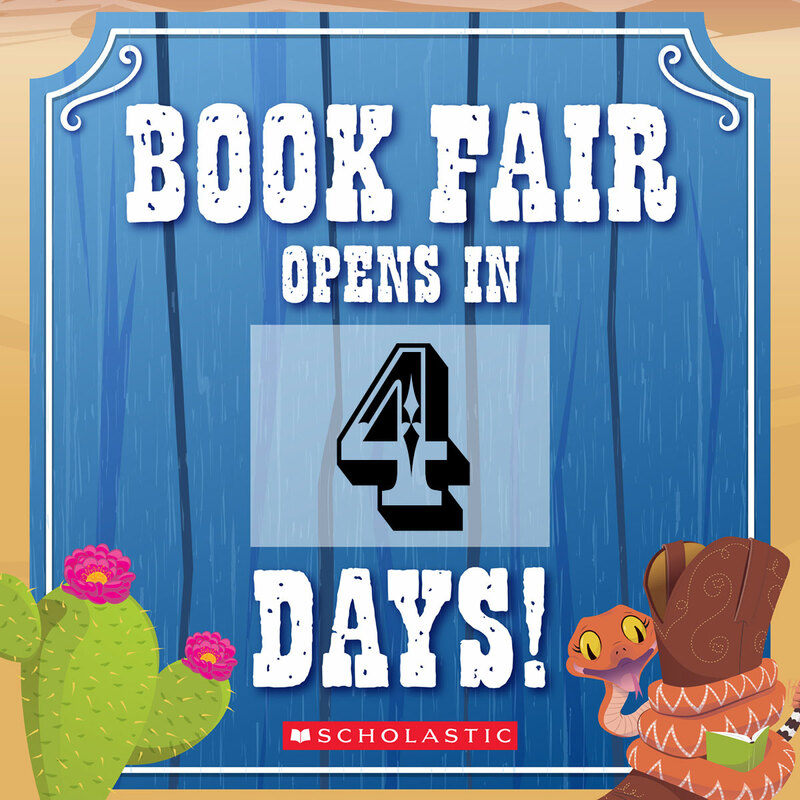 Our book fair is coming up! Learn more about how you can shop (online or in our school! ), how you can help out and what the money goes towards.